Lumin, a brand owned by Pixel Magic Systems Ltd., in Hong Kong, is known for its line of network music players and transports. 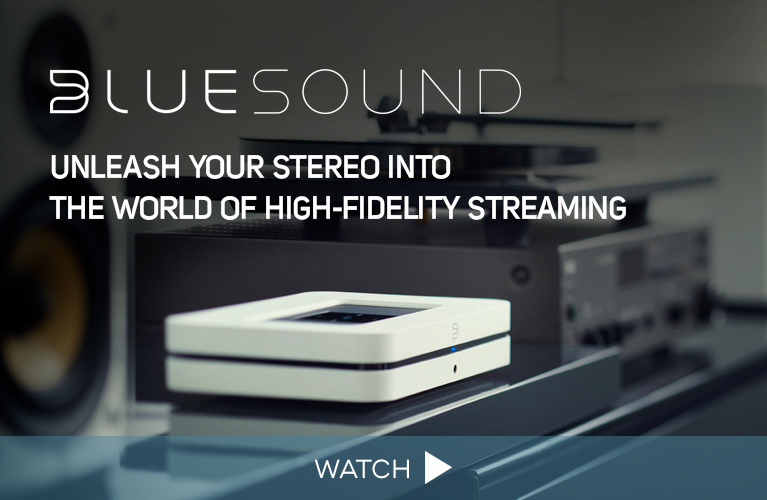 The M1, their latest product, is a slightly different beast: an elegant, all-in-one component that combines the functionality of a UPnP streamer with a class-D amplifier in a slim housing and selling for $1995 USD. To get up and running, you just connect the M1 to USB storage, or to your home network via Ethernet, download Lumin’s iOS/Android control app, and off you go. It couldn’t be simpler. Arcam is no stranger to the idea of integrated playback systems, having launched the first Solo Music in 2005. In this second generation of the model ($2000 USD), they update the concept for the streaming era by adding wired and Wi-Fi network connectivity, along with aptX Bluetooth. Like the original, the new Solo Music features a built-in disc player, and DAB/DAB+ and FM tuners. (Terrestrial radio broadcasting -- it’s still a thing!) And if you’re wondering if this is a system aimed at both audiophiles and audio newbies, playback support encompasses CD and SACDs, audiophiles being the only people on earth to own SACDs. 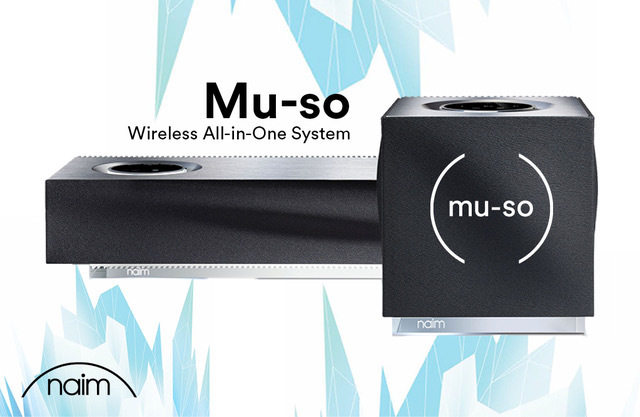 When Naim Audio released its first wireless music system, the Mu-so ($1500 USD), in late 2014, the slab-like speaker grabbed attention with its sleek, decor-friendly looks. But the Mu-so was more than just a pretty face: packing dual three-way speakers, each driver separately powered by a 75W amp, the Mu-so was designed not only to deliver background tunes, but for serious listening. A year later, at the Consumer Electronics Show in January 2016, Naim was already demoing a new variation on the theme: the Mu-so Qb. Among American audio brands, it would be difficult to beat McIntosh Laboratory for sheer name -- and image -- recognition: The blue-and-green glowing McIntosh faceplate, with its meters and chunky knobs, is perhaps the most familiar icon of American hi-fi. Though mostly associated with tubed power amplifiers and preamplifiers, in recent years McIntosh has branched out, introducing everything from headphones and media streamers to wireless loudspeakers. Though it continues to manufacture the older product categories it’s best known for, the McIntosh of today is not your dad’s McIntosh. We live in the era of the wireless speaker. I say that not only because of the proliferation of Sonos and its clones. Nor am I talking about Bluetooth speakers, which have become the default music-playback option for most folks. What makes me think that the wireless category has finally, truly arrived are new options from companies such as Dynaudio and Devialet -- wireless, powered speakers that provide high-performance alternatives to traditional wired hi-fi systems. As a listener, I’m new to Hegel the audio equipment maker. As a reader, I’m familiar with Hegel the German philosopher, mostly due to his influence on the thinking of Karl Marx. Georg Wilhelm Friedrich Hegel (1770-1831) is associated with the Hegelian Dialectic, in which things and ideas evolve in a continual process of change that finds synthesis in an ideal reality. Marx, among other things, is known for turning Hegel on his head by shifting the Hegelian Dialectic from the ideal world back to the material one.